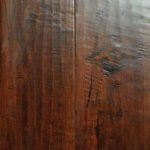 Johnson Hardwood Floors have been manufacturing the finest quality premium hardwood flooring since 1999. 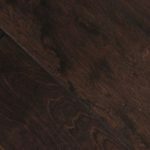 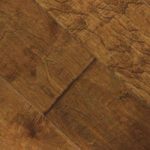 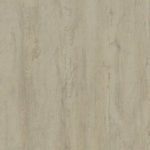 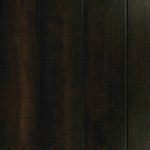 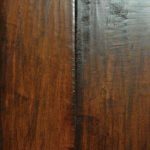 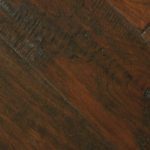 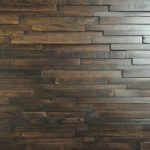 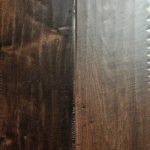  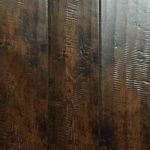 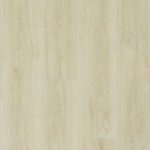 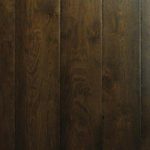 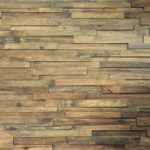 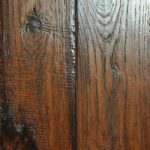 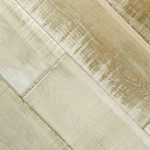 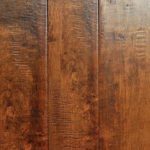 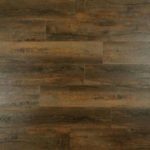 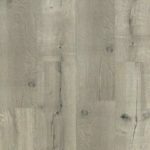 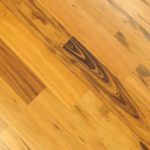 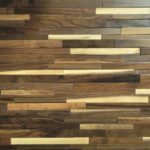 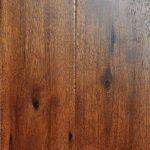 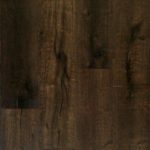 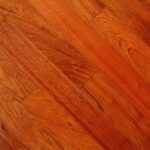 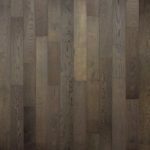 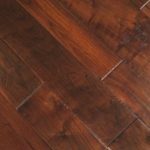 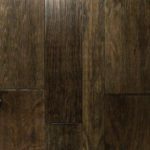 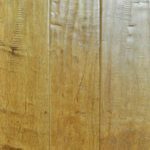 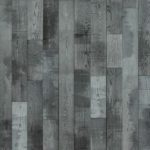 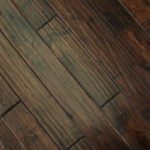 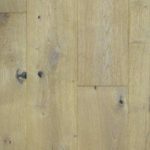 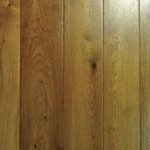 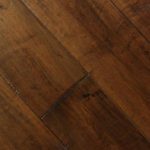 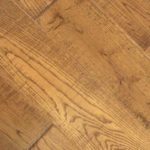 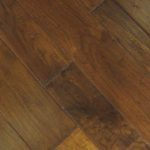 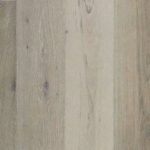 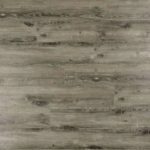 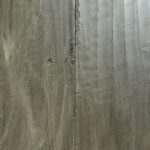 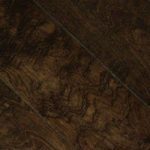 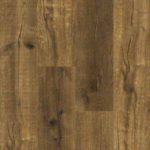 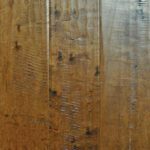 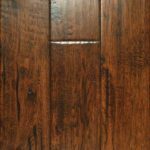 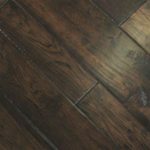 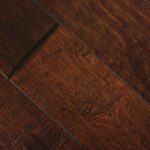 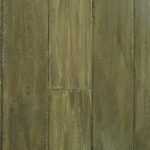 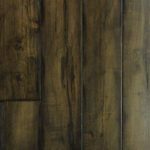 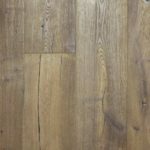 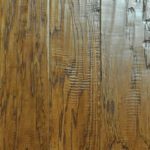 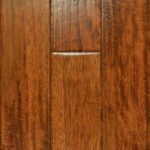 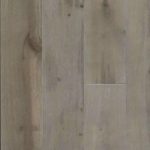 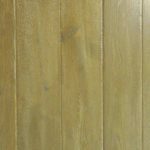 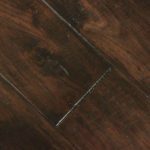 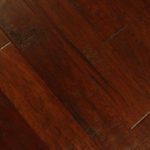 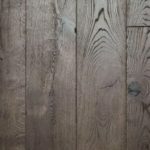 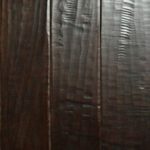 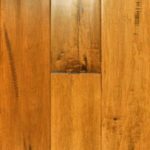 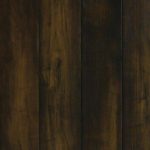 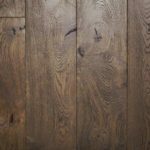 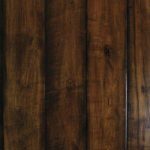 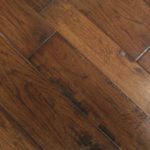 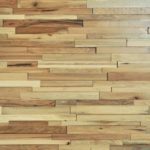 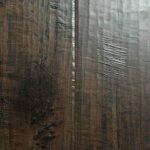 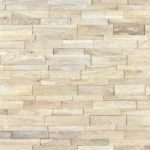 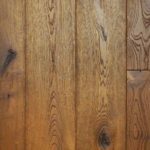 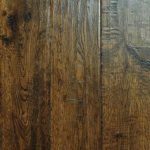 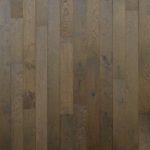 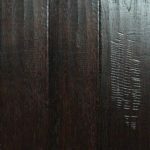 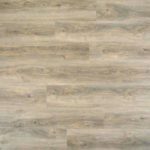 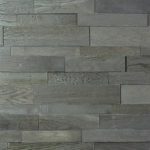 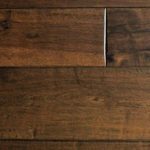 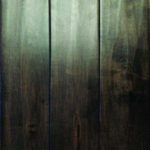 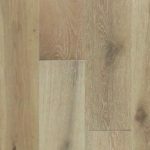 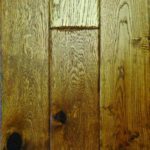 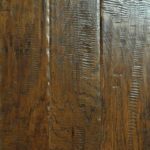 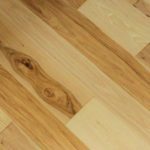 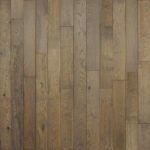 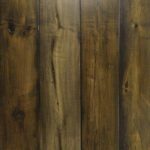 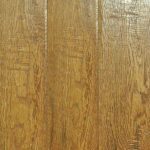 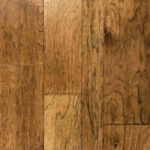 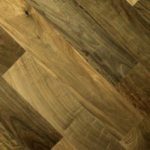 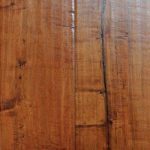 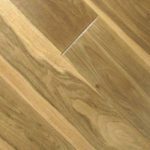 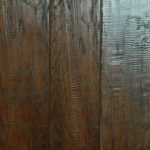 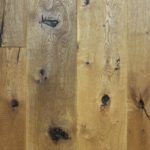 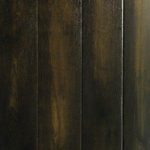 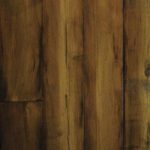 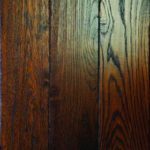 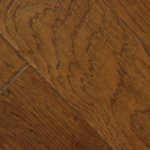 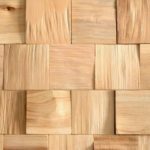 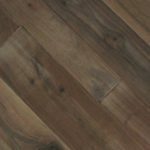 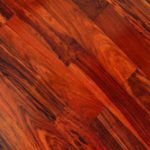 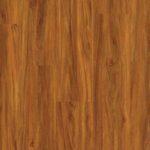 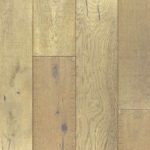 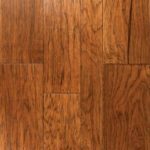 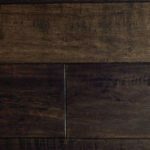 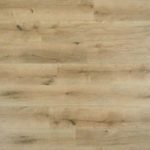 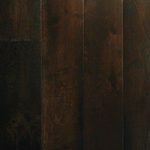 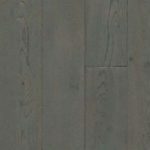 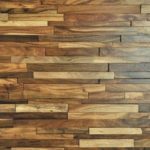 From handscraped solid floors and engineered hardwood flooring planks to exotic hardwood species, they are a leading company in hardwood manufacturing and offer flooring products to meet any home and lifestyle. 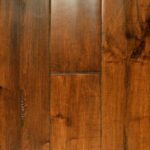 Johnson hardwood floors are affordable, durable, easy to maintain and installation is both quick and easy. 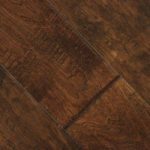 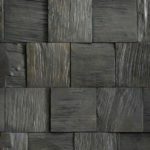 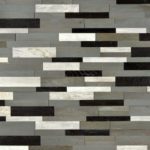 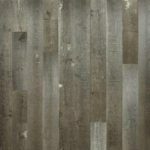 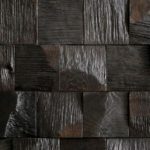 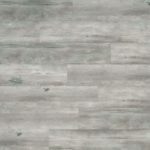 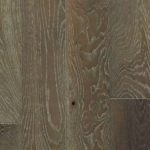 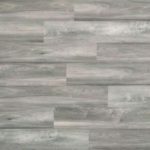 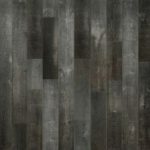 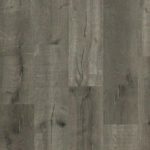 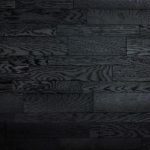 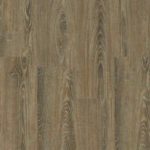 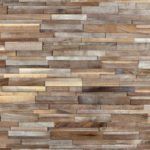 Their diverse hardwood styles and collections, including the ForeverTuff Collection, Metropolitan Collection, and Carnaval Collection, reflect the leading styles in hardwood today. 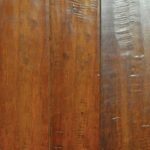 Their exotic collections showcase such hardwood species as Santos Mahogany, Brazilian cherry, Brazilian teak and walnut, Tigerwood, Samoan Mahogany, and Brazilian oak and mahogany. 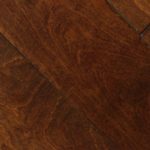 This is in addition to such classic hardwood species like Maple, Oak, Walnut and Hickory. 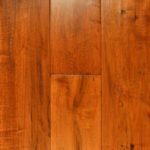 McCurley’s Floor Center, Inc. have been distributing and installing Johnson Premium Hardwood Flooring products for years. 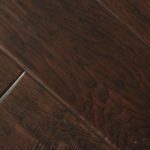  In addition to residential and commercial projects we provide superior quality flooring to general contractors, property managers, designers, flooring contractors and others. 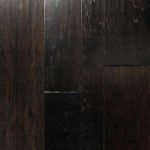 We distribute nationwide and are proud to offer professional installation service to Bay Area cities including Danville/San Ramon, Concord/Walnut Creek, Livermore, Pleasanton, Orinda, Lafayette, Alamo, San Francisco, Berkeley, Oakland and many others (click here for a list of cities). 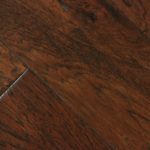 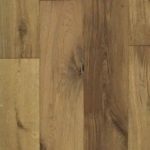 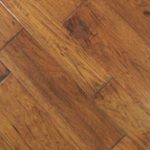 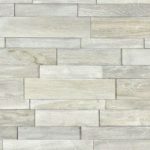 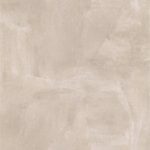 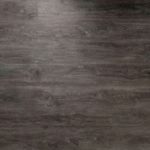 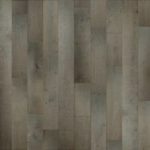 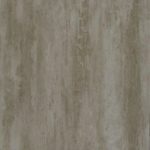 We also offer free estimates and periodic specials, sales and discounts on overstock flooring products and accessories. 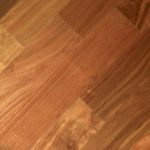 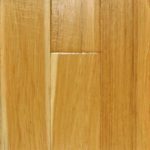 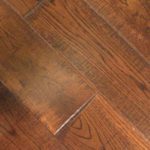 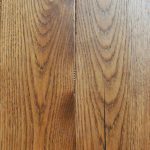 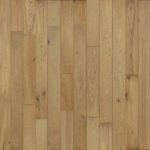 If you have any questions regarding hardware cleaning and maintenance products or accessories, as well as advice and solutions for your hardwood floor including FAQ please see our hardwood floor main page. 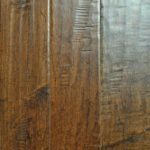 Visit our showrooms in San Ramon and Concord to see our extensive collection of premium hardwood flooring. 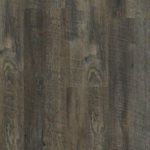 Johnson Hardwood Blue Ridge Collection. 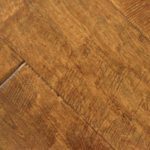 Johnson Hardwood British Isles Collection. 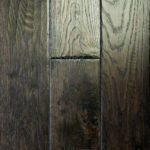 Johnson Hardwood English Pub Collection. 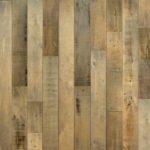 Johnson Hardwood Jockey Hollow Collection. 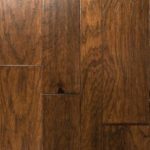 Johnson Hardwood Noble Castle Collection. 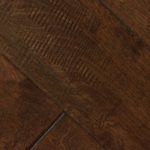 Johnson Hardwood Pacific Coast Collection. 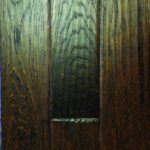 Johnson Hardwood Rowlock Plus Collection.